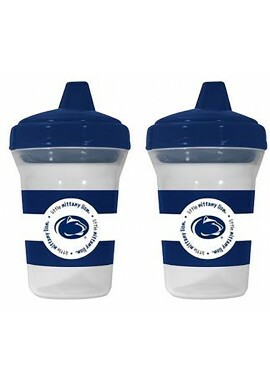 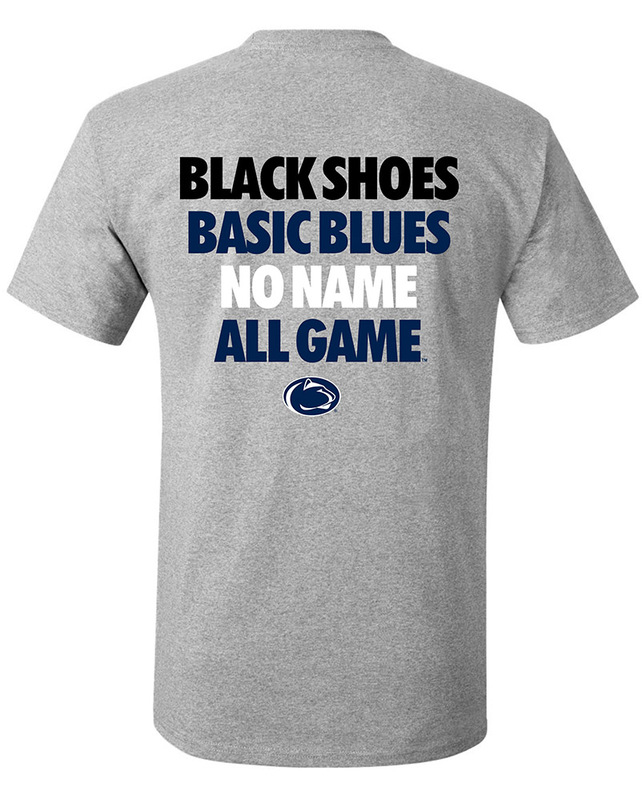 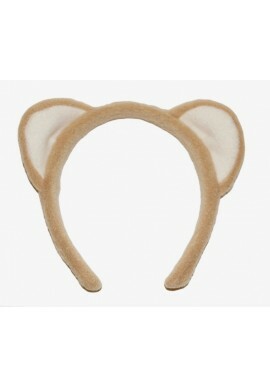 Penn State Kid Accessories - Starting at under $5! 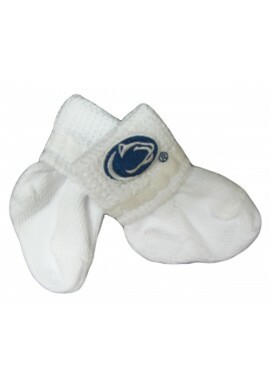 Penn State Kid Accessories There are 21 products. 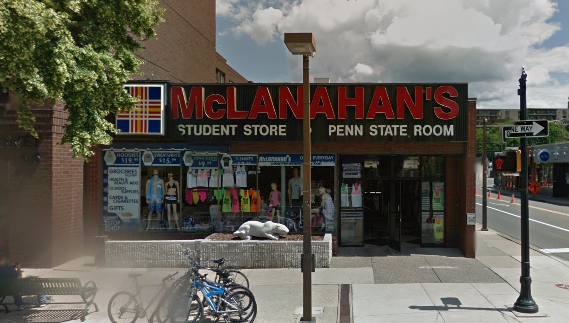 McLanahan's Penn State Room has great gifts, apparel and accessories for your Nittany Lion kid! 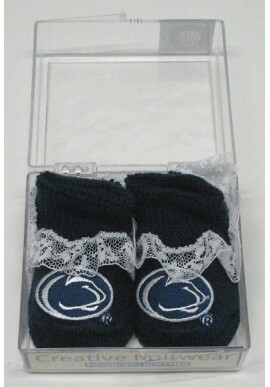 Check out the big selection of Penn State Kid Accessories like baby booties, bibs and socks. 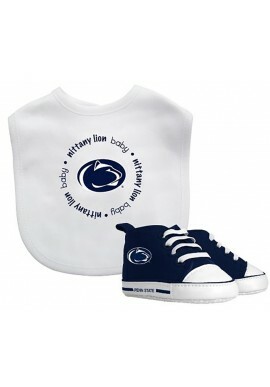 Penn State bibs and booties make the best gifts for Penn State alumni and fans and their little fans! 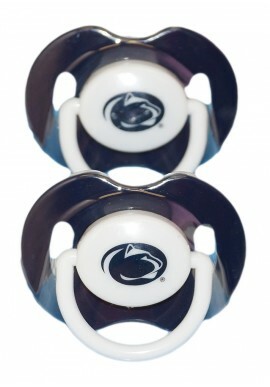 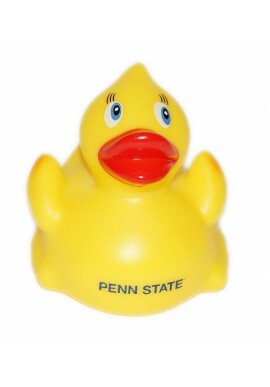 Shop for Penn State Kid Accessories online or in our downtown State College, PA store.